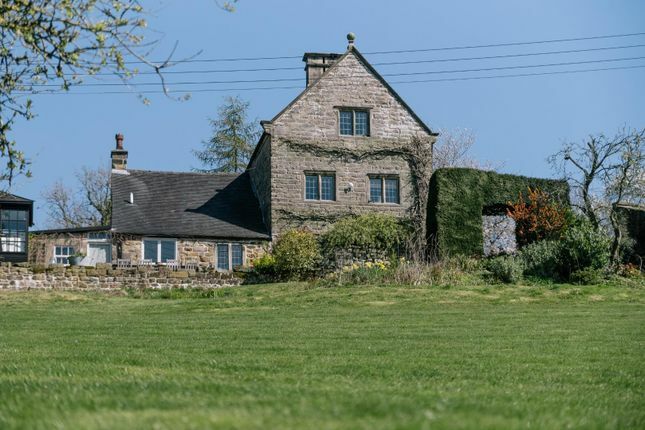 A rare opportunity to own a stunning, Jacobean Grade II listed stone farmhouse c.1682 with land and outbuildings within a stone’s throw of a Derbyshire market town. 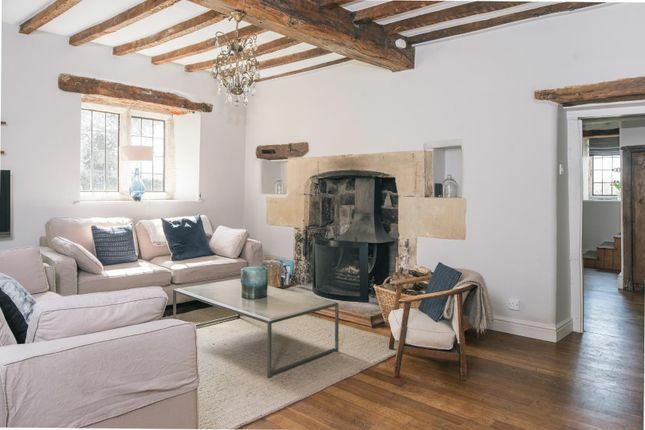 Built in simple Gothic architectural style, this three-storey, four bedroom farmhouse has enchanting rural views over the gardens and the Ecclesbourne Valley beyond. 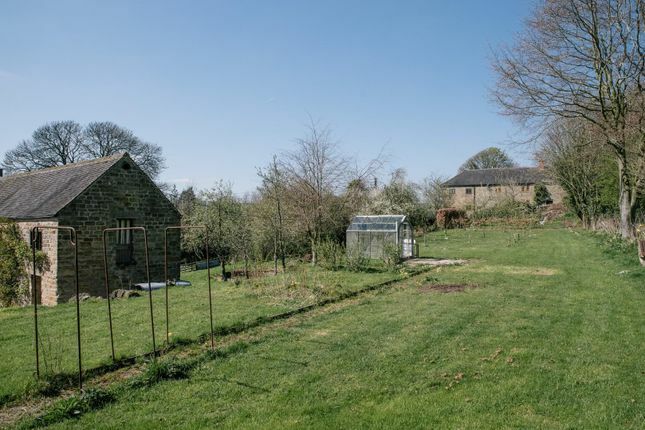 With a substantial detached barn, this property sits in a six acre plot and has the potential (subject to planning consents) to offer two or more very attractive properties or annexe accommodation. 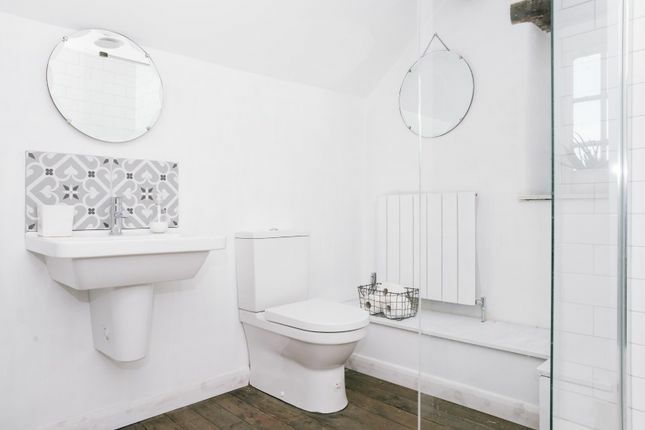 A successful refurbishment has combined stylish modern interior décor and fittings with the substantial character that abounds in this home. 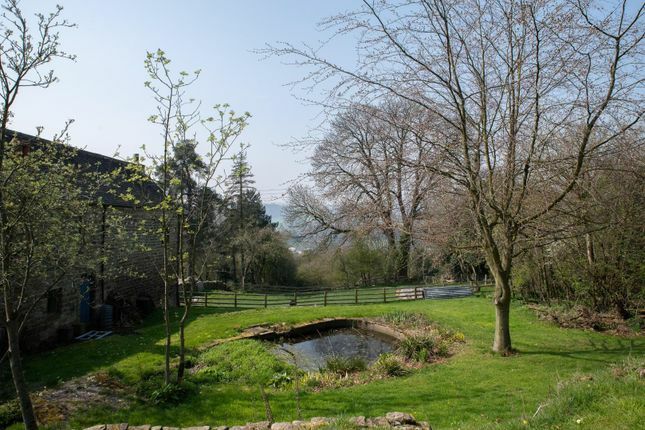 The current owners have utilised the acreage to breed pigs and let chickens roam free and also recently operated as a very successful, small scale B&B. A pretty, unspoilt hamlet on the Eastern hillside of the Ecclesbourne Valley. Approximately 13 miles from Derby, 22 from Nottingham, 28 from Sheffield and 26 to East Midlands Airport. The nearby historic market town of Wirksworth is a four minute drive and contains a range of facilities including an independent cinema. The M1 and A38 are about 20 minutes by car and the hub stations of Chesterfield and Derby are within half an hour’s drive. Matlock is just 5 miles away with a large Sainsbury’s store and M&S food hall. Ashbourne is less than 20 minutes by car with its array of independent stores, bars, restaurants and a Waitrose. 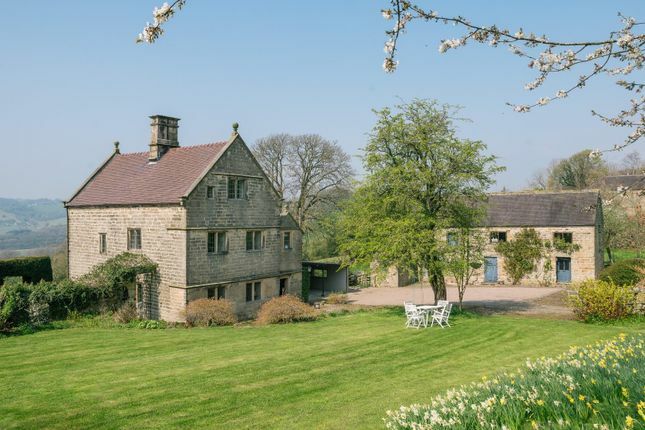 The country houses of Chatsworth, Haddon, Hardwick, Bolsover, Kedleston and Tissington are all within easy reach and the opportunities afforded by outdoor pursuits in the Peak Park and nearby Carsington Water are endless. 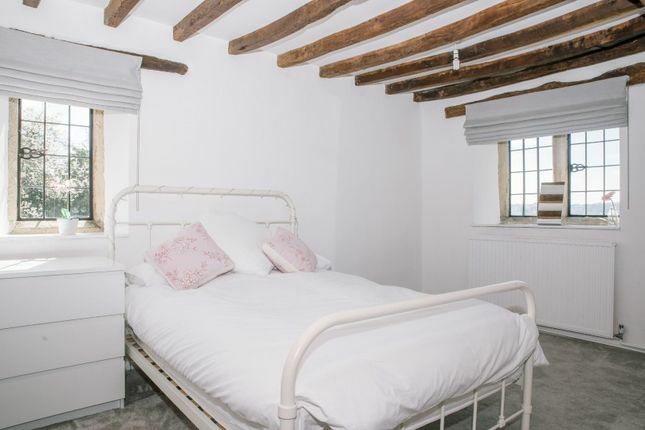 Belper, Ashbourne and Bakewell are all within a 20 minute drive from the farm. 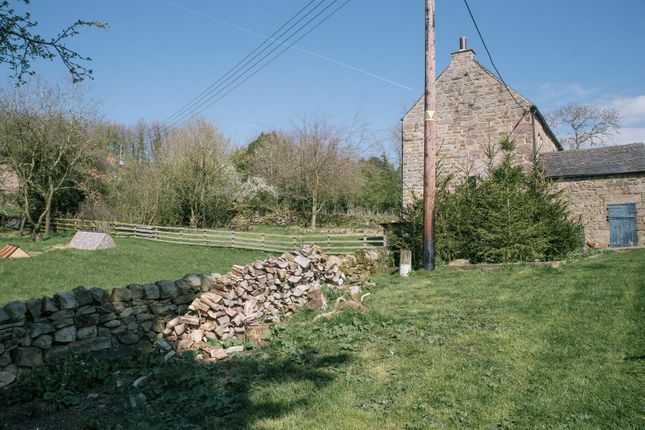 Along quiet country lanes and entering through stone gate posts (a dry stone wall runs around the perimeter of the property) leading onto a wide, gravelled driveway. 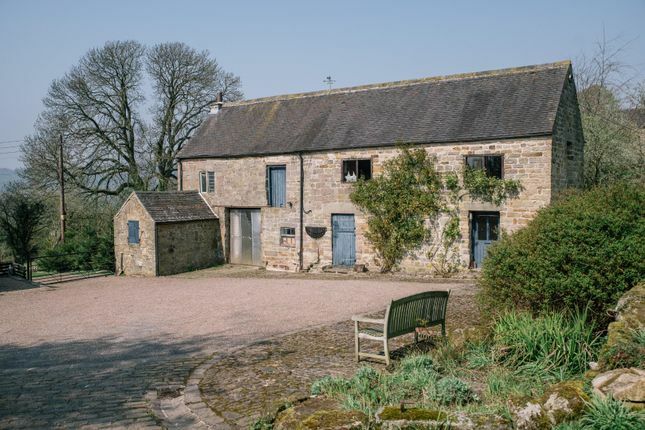 It is easy to see the stone barn as a separate dwelling or as holiday cottages with a separate driveway but this would be need to be in discussion with Amber Valley’s planning department. 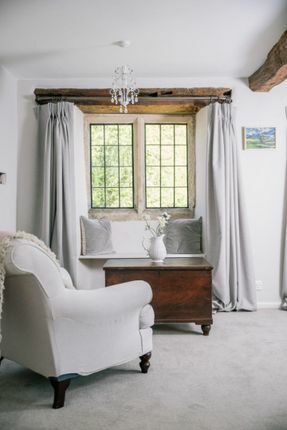 The stone flagged entrance porch is a practical but beautiful space – a side window taking in the barn and garden beyond, whilst a useful original doorway leads to the sitting room. 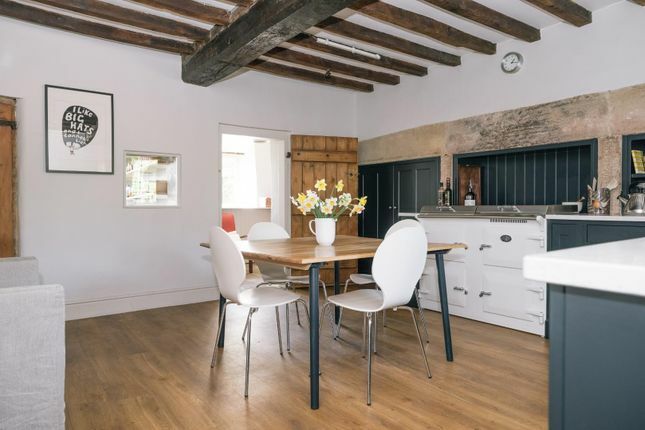 We enter into the spacious and stylish farmhouse kitchen. 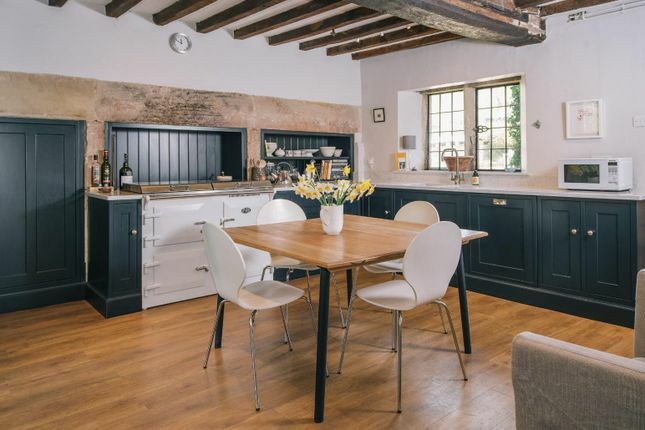 A range of hand built units with white quartz worktops, a substantial ‘Everhot’ electric stove, dishwasher and sink along with a range of shelving, which was originally part of the full width fireplaces. 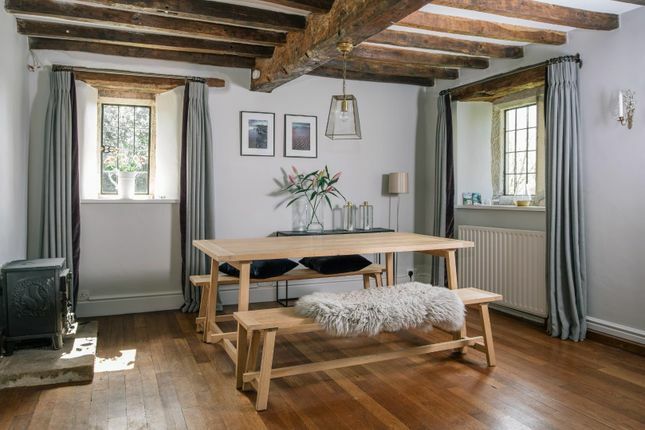 With plenty of space for a large dining table, this room is genuinely the heart of the home. 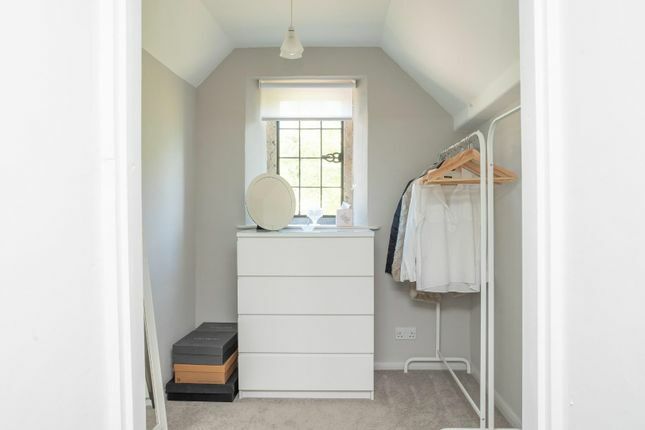 Beyond the kitchen is a proper pantry with window to the garden, a sun or boot room, the utility room with rear access, WC and a doorway to the car port which in turn leads to the boiler room. From the kitchen, a doorway gives access to the traditional dining room. 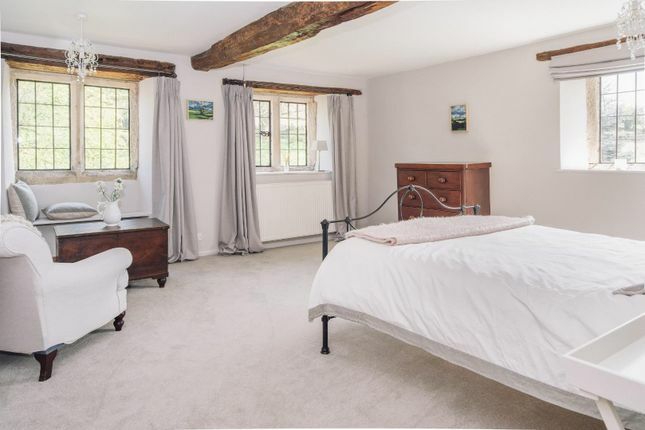 An oak floored room, complete with beams, a wood burner and spectacular views from both windows. The staircase curves delightfully up from here to the first floor. Two doors lead from the dining room, the first into the spacious family sitting room. 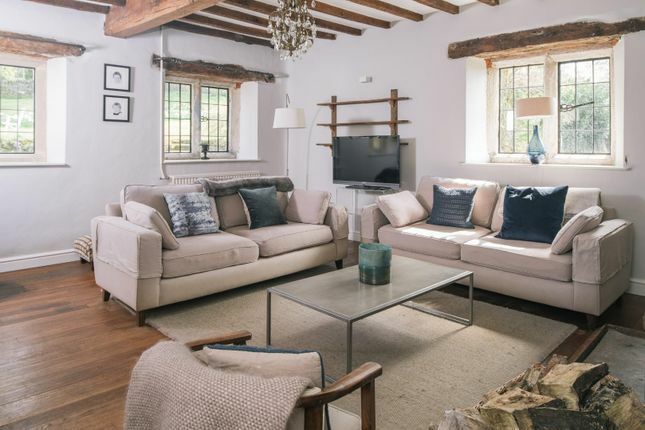 Again, a dual aspect room to maximise both the views and light, with a high ceiling, beams, a large, stone fireplace with open fire, and original beams. 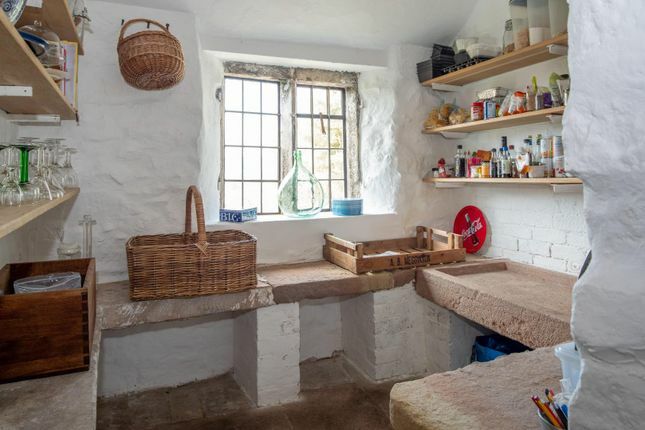 A further door and stone steps lead to the extremely useful but small wine cellar with a basement level window to the rear. 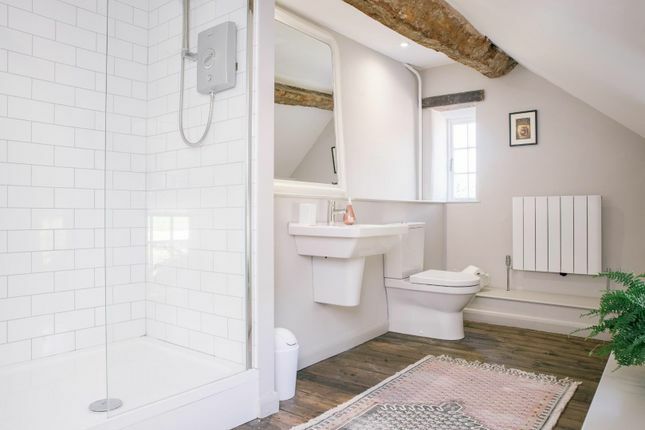 A low doorway opens onto a landing area with a large cupboard housing the water tank. 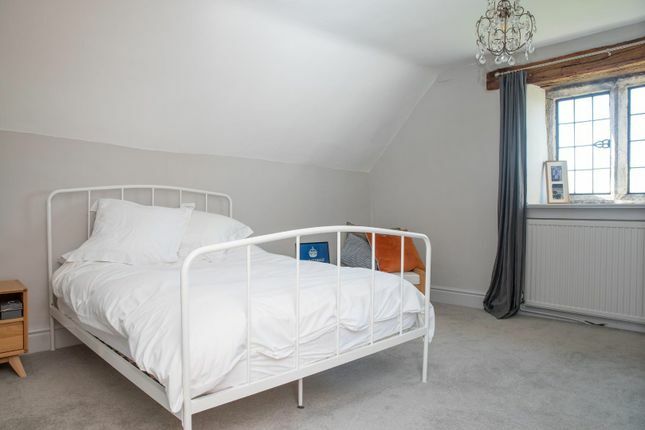 Two further doorways give access to a good sized rear double bedroom and a substantial front facing double bedroom. 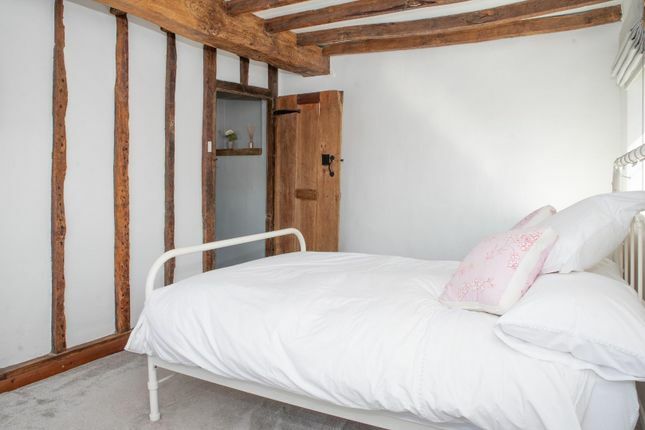 Bedroom 2 13’8 x 9’11” Bedroom 3 13'’6” x 12'1"
There is a huge range of extremely versatile, practical and beautiful outdoor space at Storer Farm which the most recent owners have utilised as a small holding. From the driveway a stone built large wood store leads to steps. At this (roadside) level is a kitchen garden, greenhouse and orchard. Back to the driveway and heading behind the stone barn is a fantastic naturally fed fresh water pond (flowing into the brook to the north of the property). Beyond is a fully enclosed small paddock. Back onto the driveway the garden continues to the side of the main house and leads down the hillside. 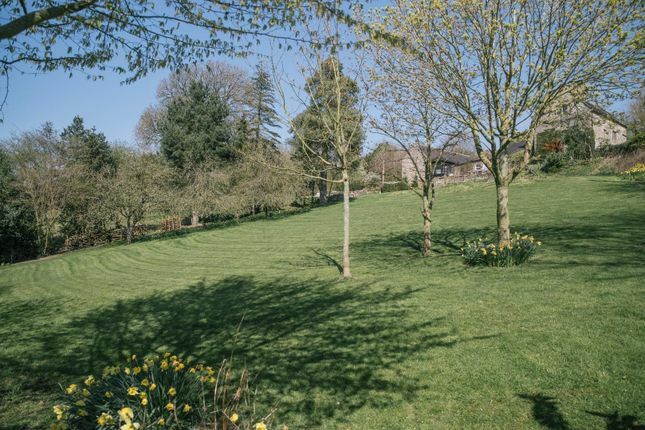 Mainly laid to lawn but with many trees (including mature apples) and densely planted borders. 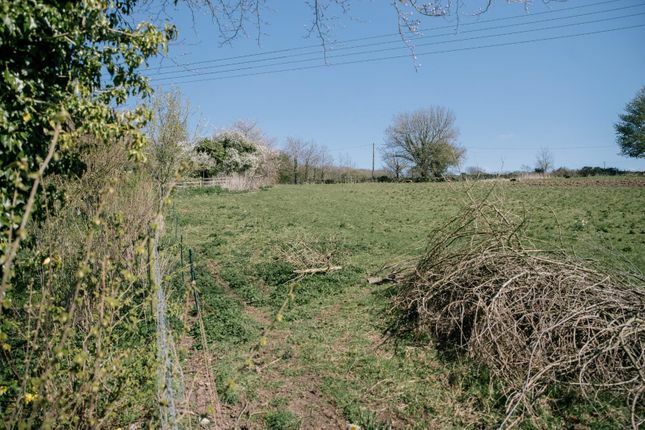 To the west and south of the garden are two well fenced paddocks, both with direct access to the lane whilst also having farm gates into the main garden. 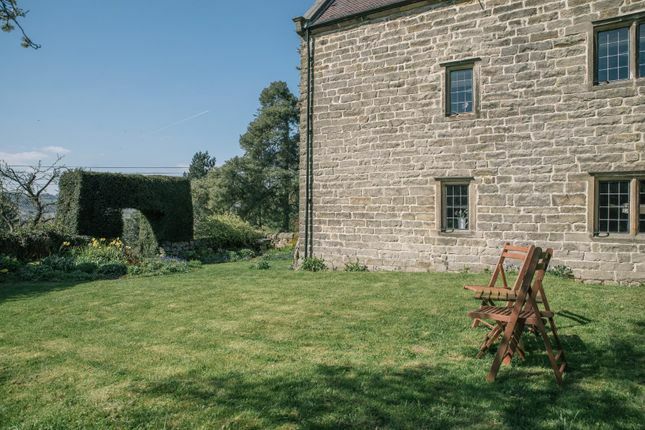 The stone terrace at the rear of the property leads from the utility room and contains a summerhouse and extensive planting. A walled side garden sits to the south of the main house, providing the most magical and peaceful seating area. An original stone privy still stands. 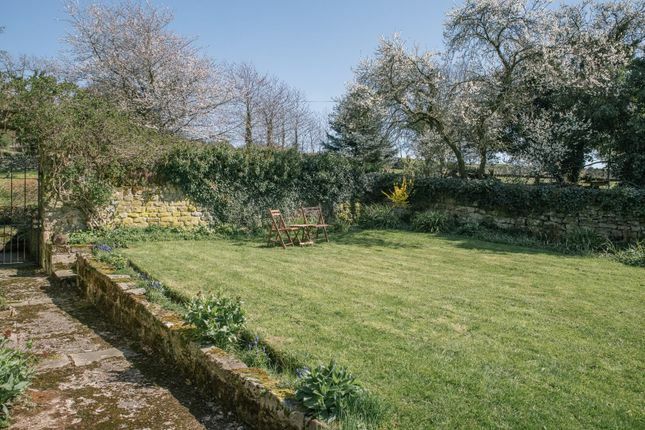 The front of the property leads to a lovely lawned area (containing the daffodils mentioned earlier) with a gateway to the four acre field. 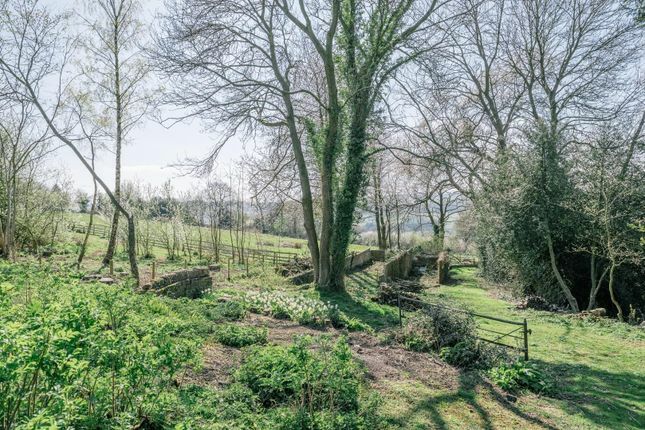 Nb: The owners have had preliminary discussions with Amber Valley planning department who have indicated that they may be willing to consider the conversion of derelict old greenhouses into a holiday cottage. 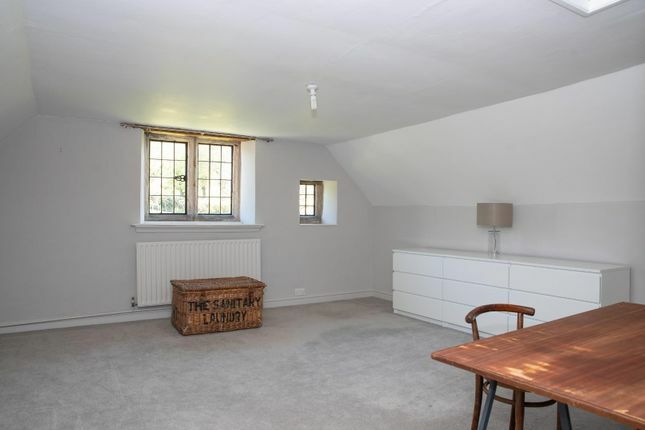 Built 334 years ago in 1682 for a William Storer. To give a little context, Charles II was on the throne (the civil war having ended only 31 years prior to construction of the farm); the French were busy claiming the lower Mississippi territory (Louisiana); and Louis XIV was moving his court to Versailles. Storer Farm remained in William’s family until the end of the 18th century when it passed to William Pidcock through his marriage to Mary Storer (the latter a named beneficiary in William’s will with a legacy listed as “a sum of fifty pounds of lawful money of England”). They continued to leave their mark as important members of the community, and William Pidcock’s name appears on the old chapel on Beighton Hill, as the donor of the building in 1817. He owned the quarry at the end of the lane which also supplied stone for the bridges over the railway in the valley. 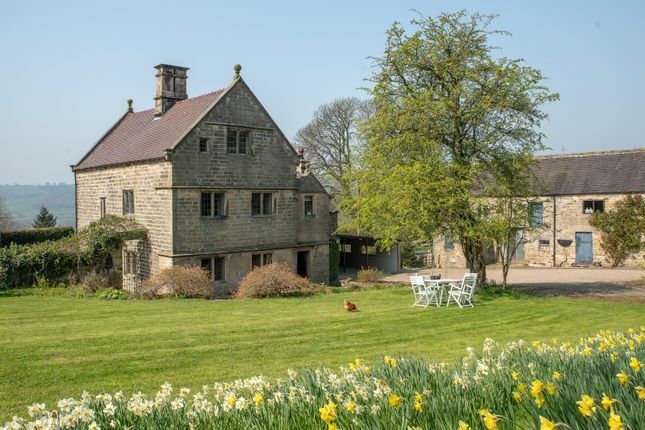 The house was one of the few on this hill that was never part of the Manor of Alderwasley, remaining outside of the Lord of the Manor’s ownership. However, following the Pidcock’s demise, we believe that in 1876, along with a number of neighbouring properties, it was bought by Henry Walthall Walthall to become a part of the then significant, Alton Manor Estate. 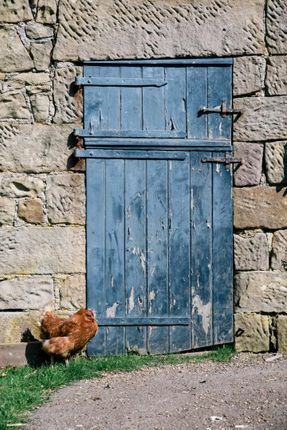 Tenant farmers occupied the farm until 1952 when it was sold to the Tenants at the time, the Spencers, then passing through marriage to the Websters who ran the farm as a market garden. 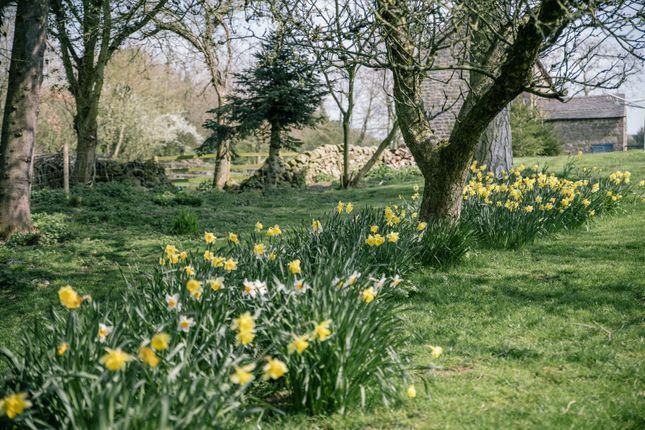 One of the legacies of the market garden is a swathe of daffodils in the field as one year the daffodils flowered too late to be sold for Mothering Sunday, the bulbs being summarily dumped in the field. 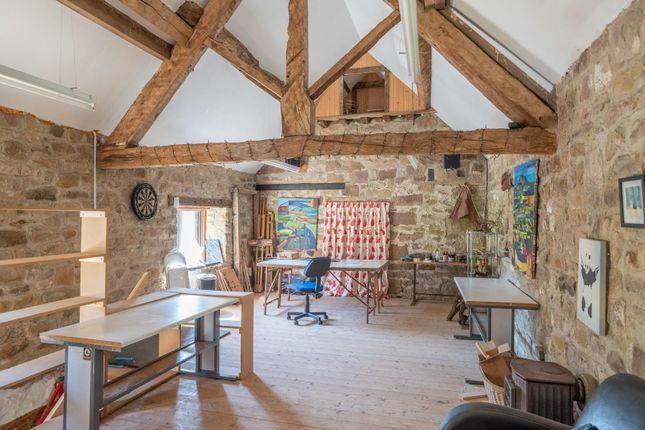 A full height, two storey (vaulted roof space) stone built barn. It has several front access points and a door to the rear which leads to the pond and side garden. 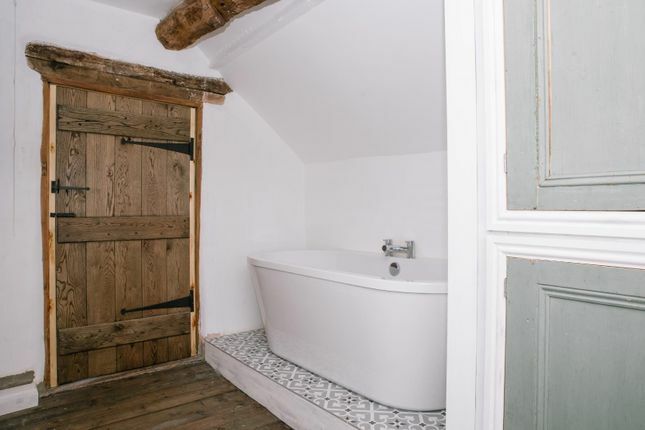 The barn clearly is a huge asset and provides numerous options for the new owners (all of course subject to planning permission). Heating – oil; septic tank; mains water; Council Tax Band G?Tbc. EPC exempt. From our Wirksworth Office: Turn right outside the office heading down towards St John’s street. Cross over the mini-roundabout, head out of town. After a couple of hundred metres, a left turn appears. Take this turn and continue along a lane for a couple of minutes. Storer Farm can be seen on the right, identified by our sales board. 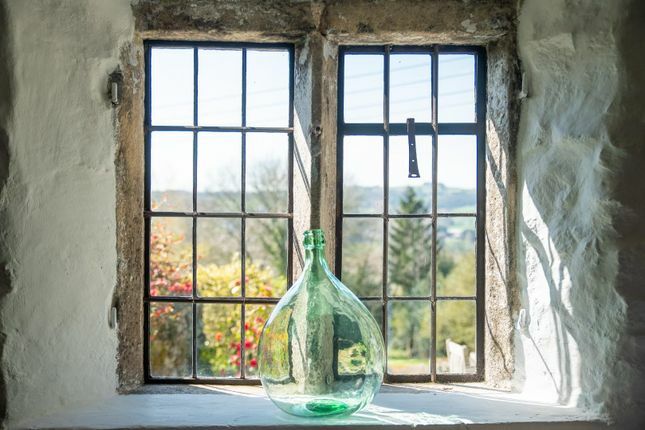 Viewings: Exclusively through Grant's of Derbyshire, Homes of Distinction Associate Director Jacqueline Ashmore via direct line: Including evenings and weekends.